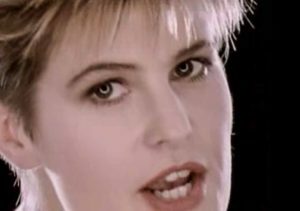 Hazell Dean – Maybe (We Should Call It A Day) – Official Music Video. The song was written and produced by Stock Aitken & Waterman. It was released as a single from her 1988 album “Always”. 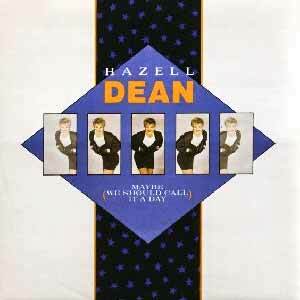 “Maybe” was released in June 1988 peaking at number 12 in Ireland and at #15 in the UK official singles chart.